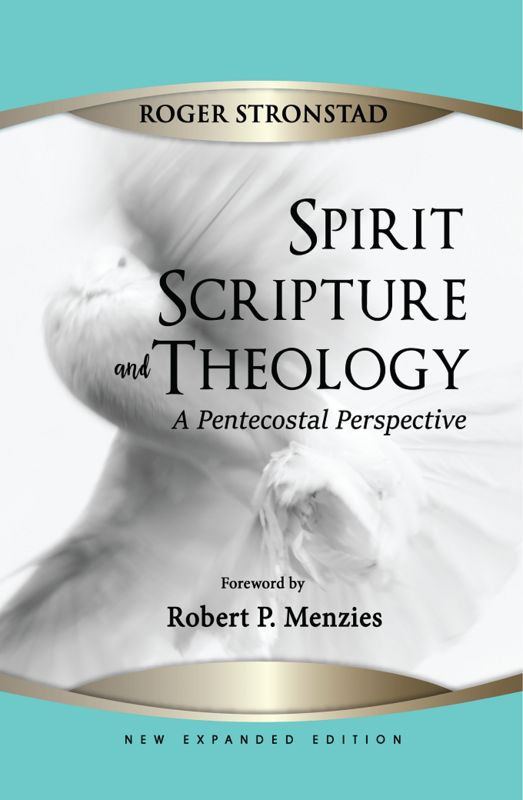 This new edition Spirit Scripture and Theology, originally published by APTS Press in 1995, is presented here again with a new chapter on prophecy. 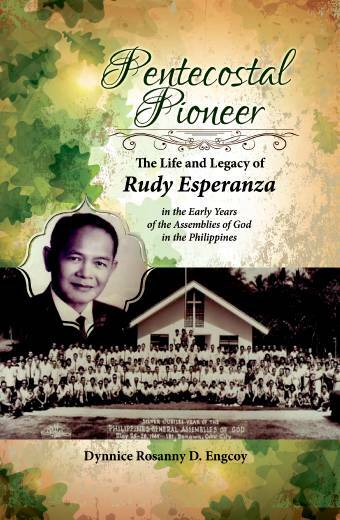 Thanks to digital technology that was not available then, this valuable book can now be made available to a much broader audience. 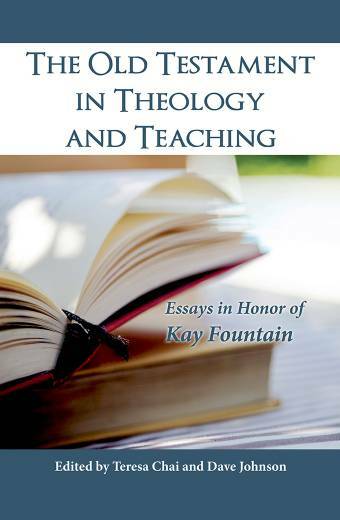 This book develops in greater measure the ideas that Roger set forth in his well-received book, The Charismatic Theology of St. Luke (1984). 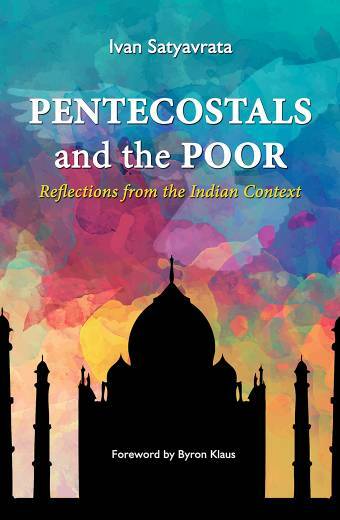 Those ideas include Luke’s theological purpose, the theological significance of biblical narrative; and the vocational nature of the Spirit’s empowering in the Lukan corpus. 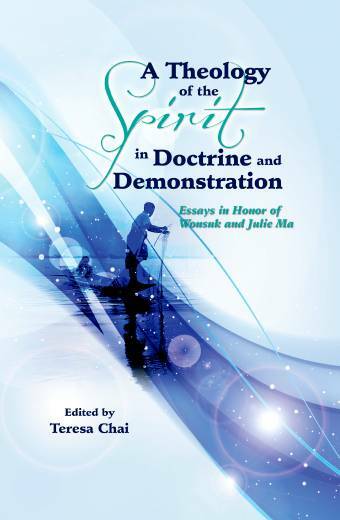 He also discusses the unity and diversity within the New Testament, especially the ways in which the Lukan, Johannine and Pauline corpora contribute to a holistic theology of the Spirit. Luke’s distinctive pneumatology on service is also featured in comparison the pneumatologies of John and Paul. 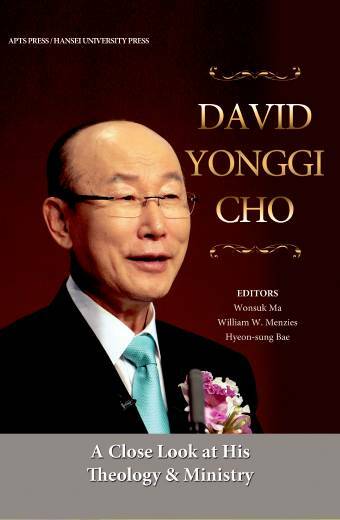 Finally, he concludes this new edition with a new chapter on the Rebirth of Prophecy. 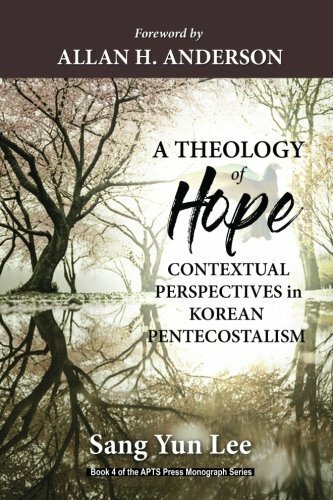 This book is yet another reason why Roger Stronstad must rightly be regarded as one of the most influential Pentecostal scholars of our generation.